January 5th marked the day of the kickoff, when we learned the full extent of Destination: Deep Space. The team met up in the computer lab, and we prepared for the creation of our robot. We designed parts of the robot, watched the informational videos and worked hard to get a grasp on how we could do well in this year’s game. 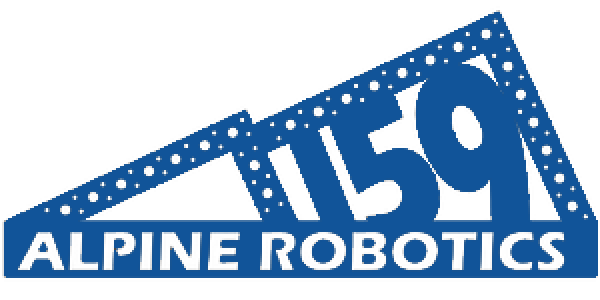 A brief overview of the game can be found on the front page of our website, or you can watch the full overview at https://alpinerobotics.org/resources/.